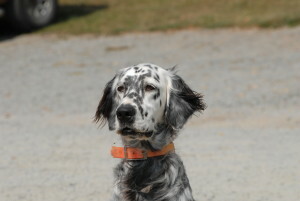 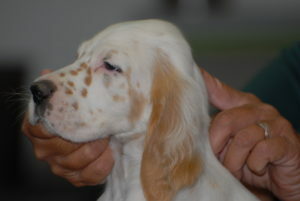 Charlotte has been introduced to birds, gunfire and basic obedience and will be ready as a started dog the end of March. 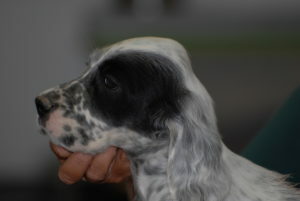 She is Maxwell’s full sister, on our sires page. 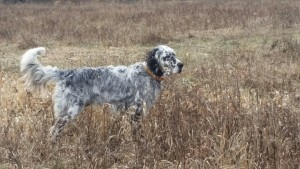 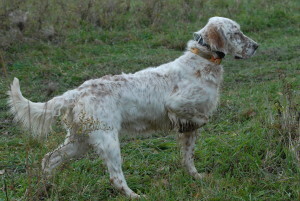 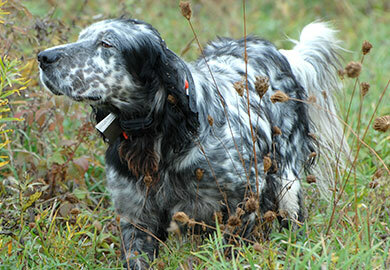 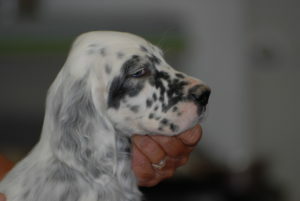 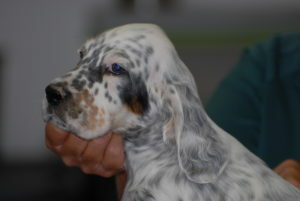 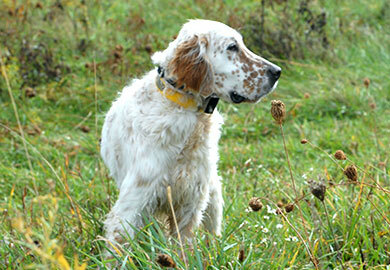 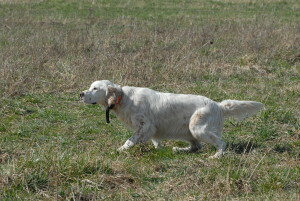 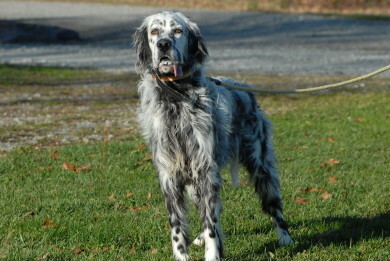 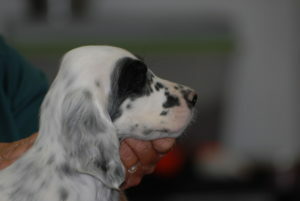 Bart is a started dog who is an outcross with a Llewellin girl. 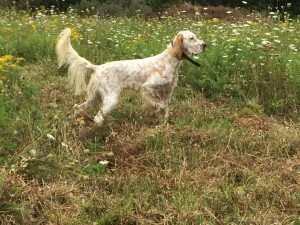 He is a hard charging dog with a love of birds. 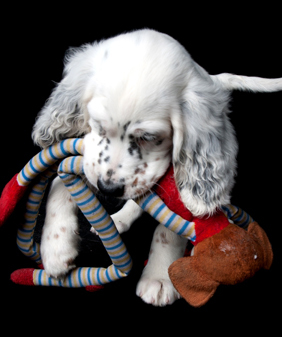 Visit us on Instagram for even more puppy pics.